I have been seeing a surge in the color I refer to as "blush pink" just about everywhere. It's trending in wardrobes, fashion/home accessories, furnishings, and home decor. 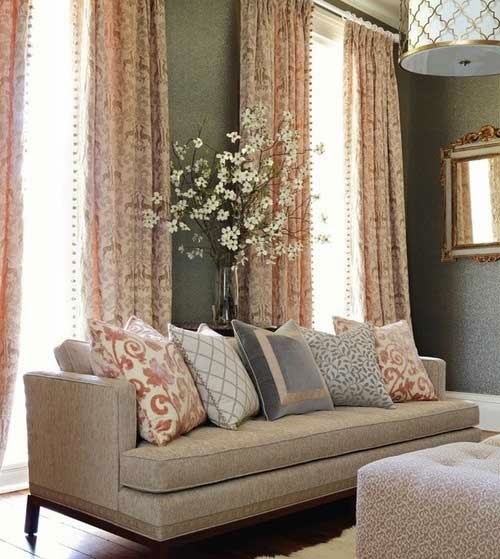 It's a decidedly feminine color - one that can bring instant softness to any interior pallet. The color pink, in general, is soft and demure. But pink can also read as bold and confident when it comes to your design sensibility. 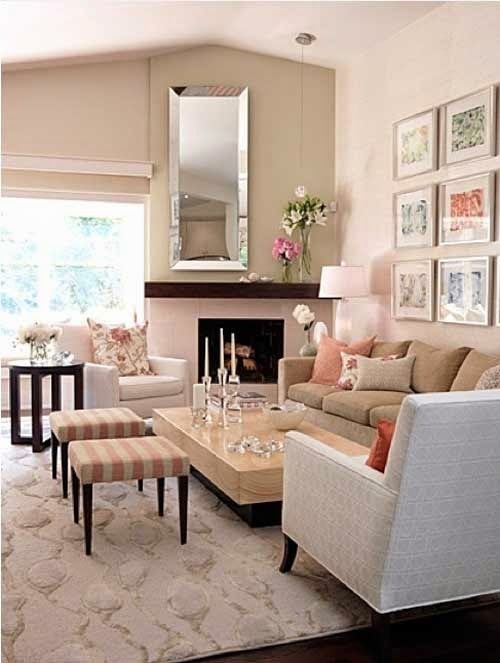 I favor the blush pink hue when it comes to designing with the color. The shade is more flexible and mature than say, hot pink! 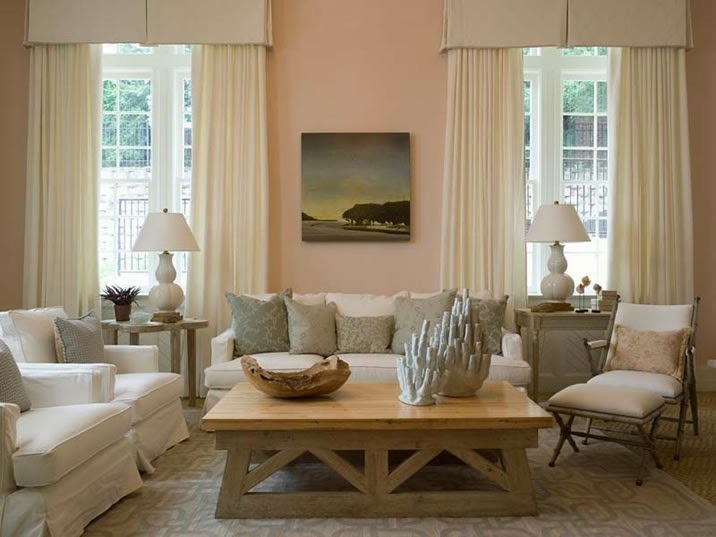 Blush pink can add a sense of glamour and softness to a space. It can make a contemporary space feel warm and soothing. It can add a touch of romance and delicacy. 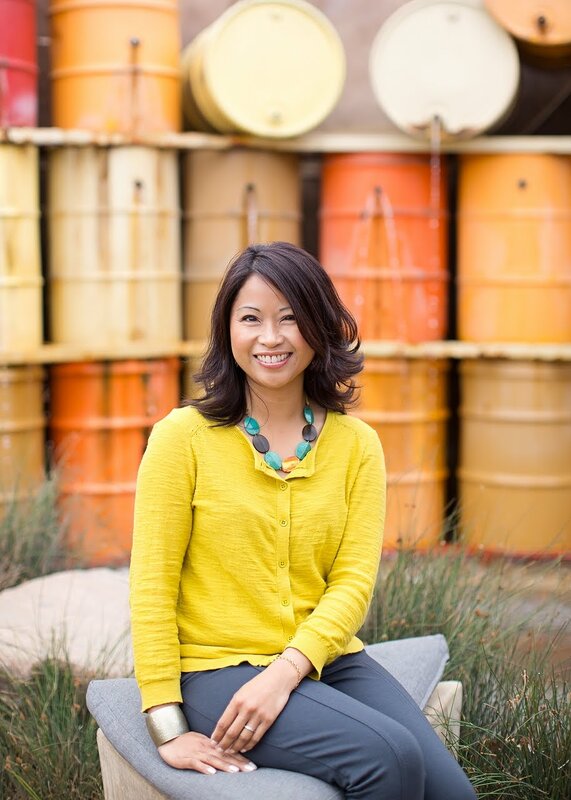 Have I helped convince you to try (or at least consider) using blush pink in your interiors? !